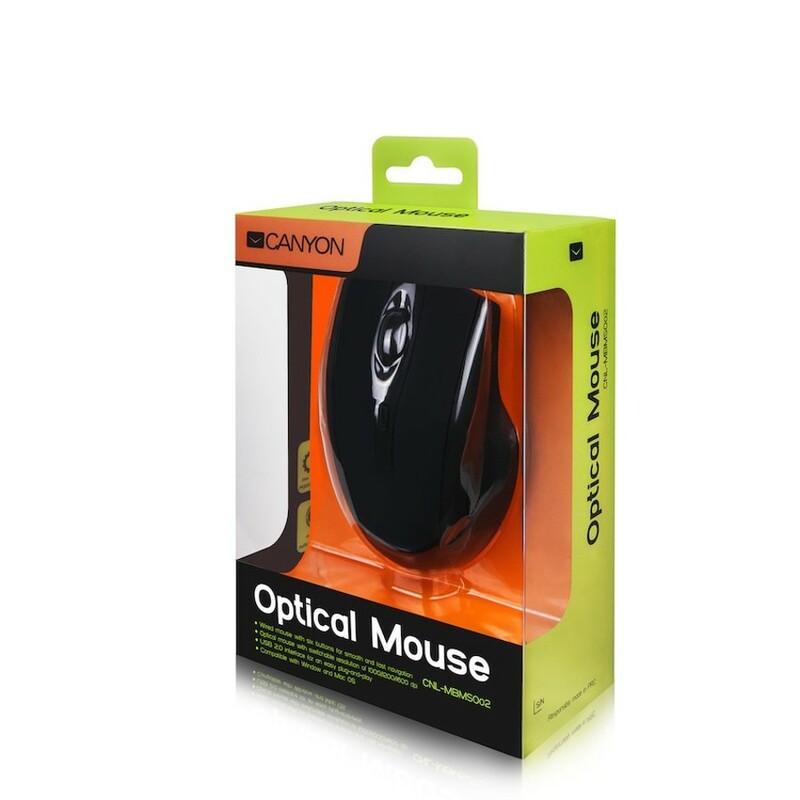 This is a no-nonsense, straightforward optical mouse. It will please those looking for comfort, precision and functionality. It features a switchable resolution up to 1600 dpi, 3 buttons, a scroll wheel and two responsive up/down directional buttons. 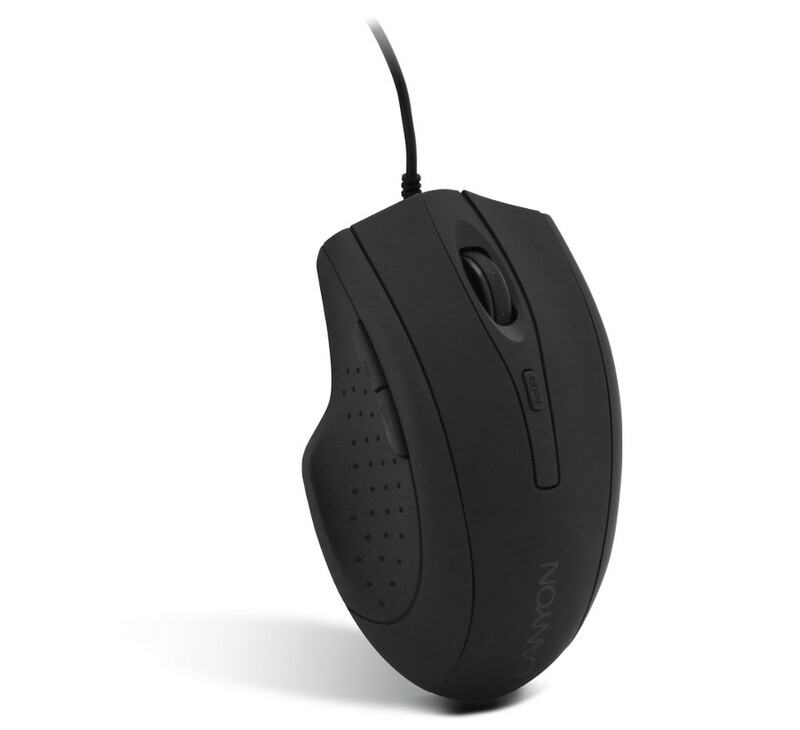 The sleek, understated matte black finish gives a cool, sturdy look to mouse, and it also blends in well with the rest of your gear. Its soft, rubber coating is durable and adds extra protection against knocks and bumps. It is comfortable to handle, thanks to its ergonomic design and side grips. This model is also available in a wireless version (CNL-MBMSOW02) and part of Canyon’s Stealth Series.